Starting at $19,465 MSRP*, you’ll enjoy the added capability of 60/40 split second-row seats and the safety of a multi-angle rearview camera. Consider upgrading to the EX trim level for heated front seats, push button ignition, automatic climate control, and smart entry. The most luxurious HR-V available, the EX-L Navi adds leather-trimmed seats, a helpful navigation system, and standard roof rails. The LX and EX trim levels can be equipped with a continuously variable transmission for stronger fuel economy. Honda has long been known for their next level technology, and all HR-V models display the fruits of their labor. Bluetooth connectivity allows you to make calls and control your smartphone safely, and you can even stream audio from your phone as well. When you upgrade to the EX trim level, you’re adding a six-speaker, 180-watt audio system, as well as a 7” touchscreen display and Pandora compatibility. 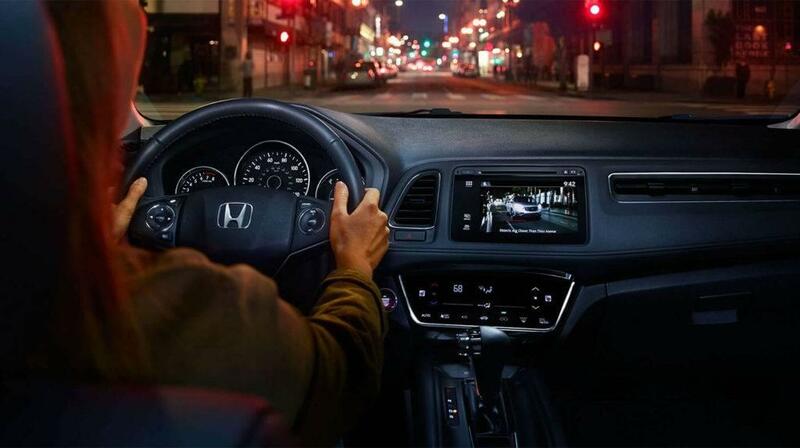 In the line-leading EX-L Navi, you’ll find the Honda Satellite-Linked Navigation System. Voice recognition allows you to input a destination without taking your hands off the wheel, and up-to-date traffic monitoring ensures that you’re always taking the quickest route. No matter which trim level you decide on, these features have all been designed to be intuitive and easy to use. Find out just how much fun you can have in a HR-V today! Performance, capability, and comfort are the hallmarks of the 2017 Honda HR-V, and we’re thrilled to carry it at Brilliance Honda of Crystal Lake. Our dedicated sales staff is standing by to answer your questions about the LX, EX, and EX-L Navi models, and you can apply for financing online for fast preapproval. 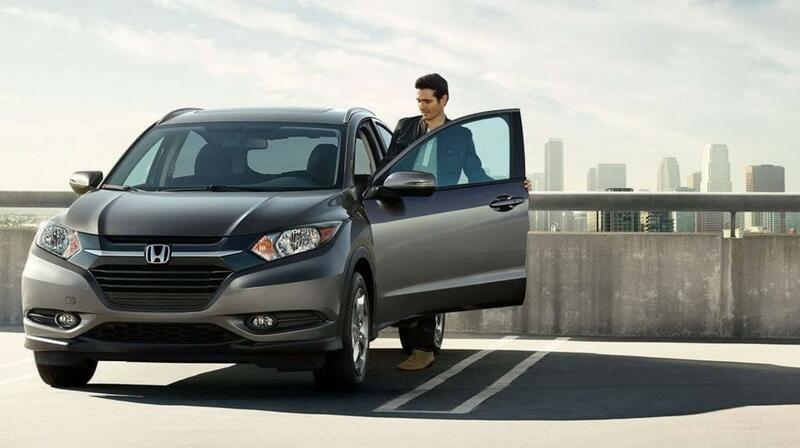 If you’re still trying to decide which one is best for you, schedule a test drive to experience the HR-V firsthand!